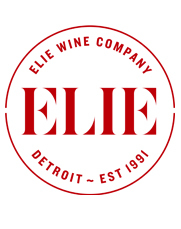 Please join Elie Wine Co. at the Birmingham Country Club on Wednesday, April 15 for a wine tasting reception and dinner with three influential contemporary vineyard owners and winemakers from France, Spain, and Portugal. $80 per person (not including gratuity). Call the Birmingham Country Club at (248)644-4111 to reserve your seat. The reception starts at 6 pm. Appetizers will be served and the winemakers will introduce themselves and several of their wines to taste. A sit-down dinner will begin at 7:15 pm with the top wine from each of the winemaker’s estates. Appetizers, three courses, and dessert will be prepared by Chef Louai Sharkas. Chef Louai worked as executive chef at Birmingham’s Townsend Hotel and Zinc Brasserie in West Bloomfield before heading the kitchen at Birmingham Country Club. His training is classical French and his inspiration is Mediterranean. Award-winning English wine writer Richard Mayson has been specializing in Portuguese wines for over twenty years. He has penned several books on the subject and is considered a foremost authority. He purchased the vineyard, Quinta do Centro, in the Portalegre sub-region of the Alentejo and formed a wine making company with esteemed winemaker Rui Reguinga. Elisa Úcar and husband Enrique Basarte cultivate 27 plots of very old vine garnacha, some planted since 1903. The vineyards are in Navarra, on the lower slopes of the Spanish Pyrenees Mountains, at altitudes between 1200 and 2300 feet. Their wine is considered one of the top varietal wines in the world. 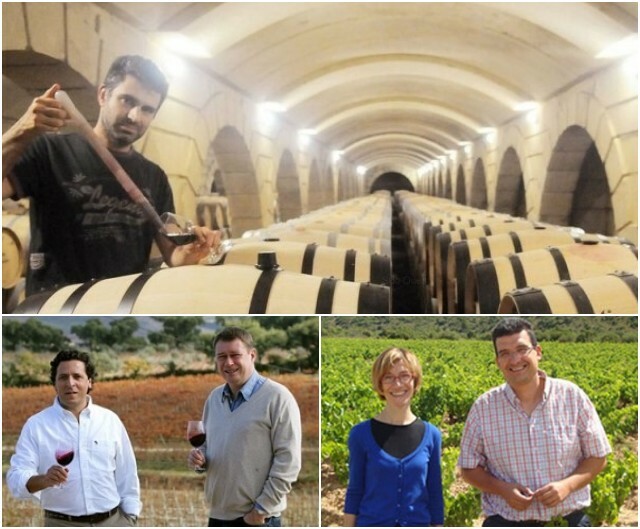 Fabrice Dubosc is winemaker and right-hand man for Alain Brumont of Château Montus who brought the Southwest France appellation of Madiran to the attention of the world. The respected French publication Gault et Millaut voted Montus as one of two most significant vintners of the 80s decade. These wines from the west and north of the Iberian Peninsula and Southwest France are some of the most significant on earth. The vineyards have roots in Oceanic or Oceanic-influenced climatic zones which create wines with freshness yet endowed with superb structure for long-term cellaring.